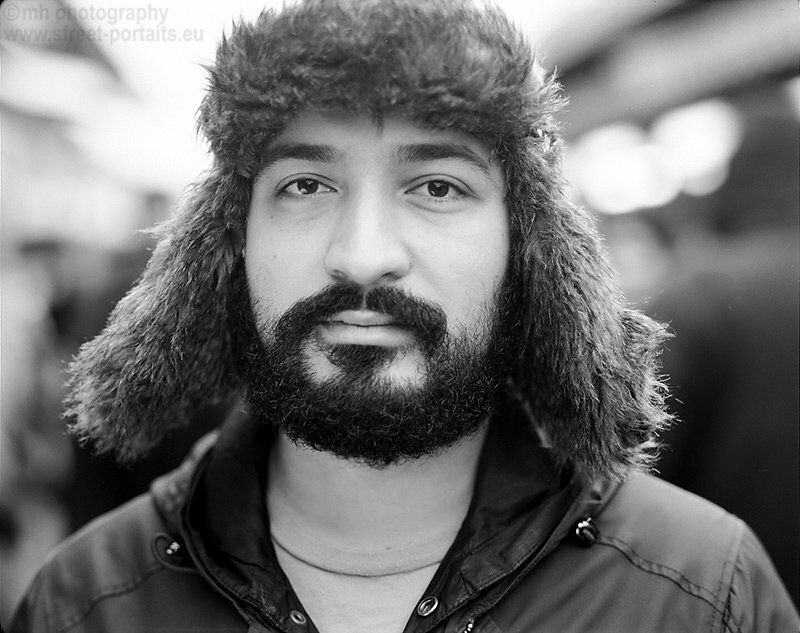 It was a busy day at the Naschmarkt in Vienna and I was waiting to find interesting people to take a photo of with my large format camera. Mehmet was that kind of person i was looking for. he was not sure if he wants to join my project at the first place, but then he came back after some time and changed his mind. Happy you did Mehmet!